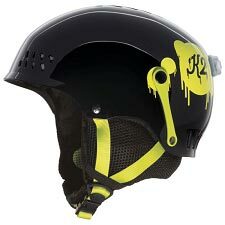 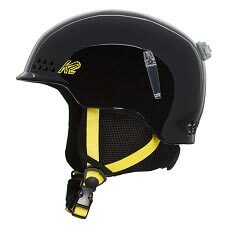 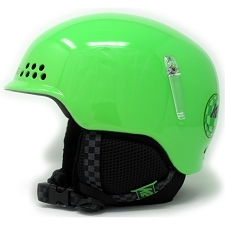 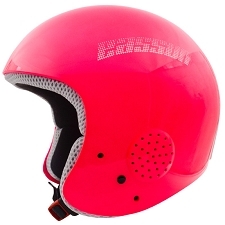 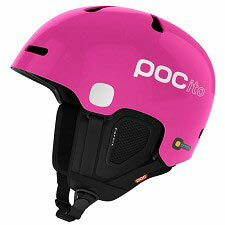 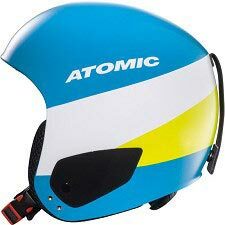 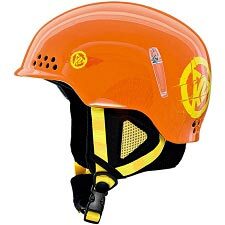 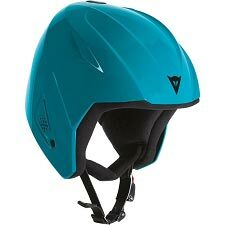 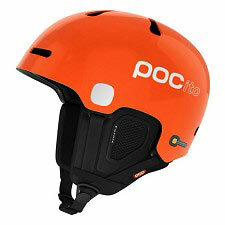 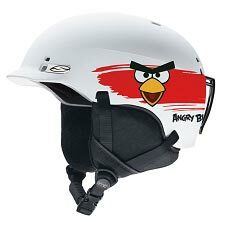 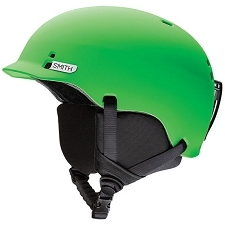 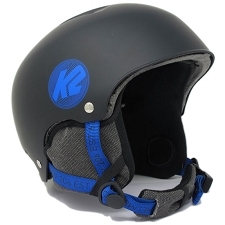 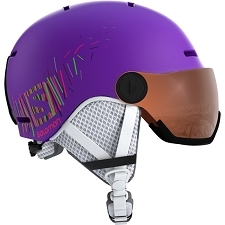 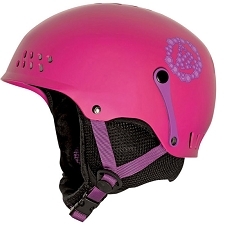 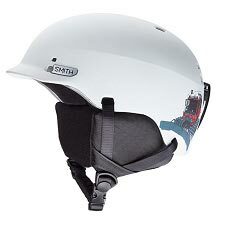 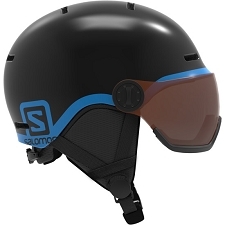 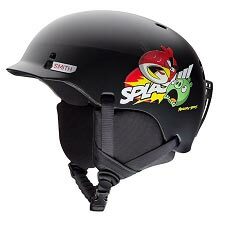 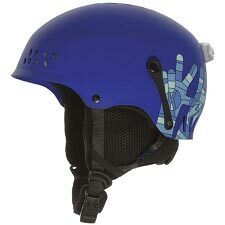 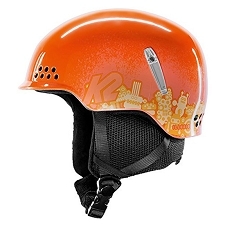 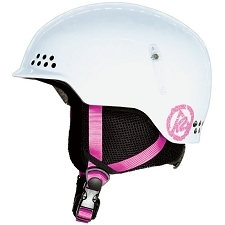 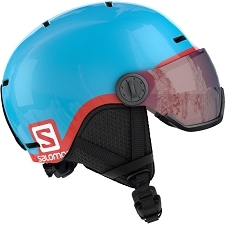 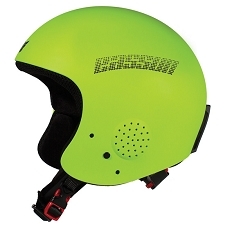 Alpine ski helmet by Atomic for children. 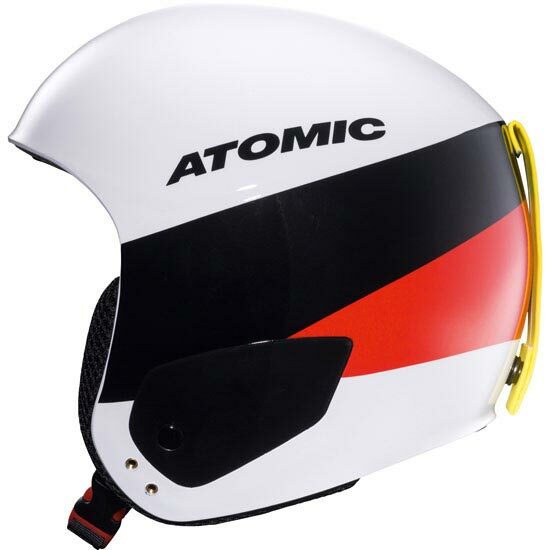 Its designed to competition standards thanks to its tough and aerodynamic construction. The external construction of the Redster Jr is completely of ABS, offering high impact resistance and a passive ventilation system. 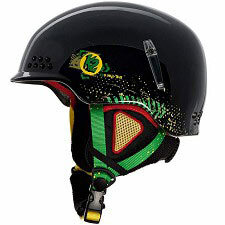 Compatible with SL chin protector. 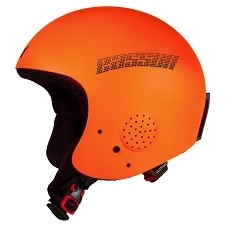 Juniour size equivalents S (52/53 cm), M (53/54 cm).